Into the new year! | ..:: The Razorblades ::..
2017 is already two months old and after taking a break from the road for two months, THE RAZORBLADES are ready for some new adventures! 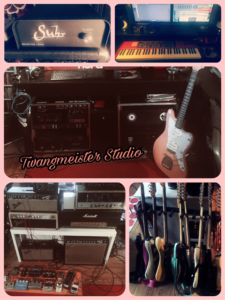 ob is busy writing new tunes in his rebuilt TWANGMEISTER STUDIO and is working on a little surprise for the 15th anniversary of the Razorblades….more in the fall! OK, see you on the road somewhere! Copyright © 2019 ..:: The Razorblades ::... All rights reserved.